Spirit guides are exactly as the words suggest - spiritual beings who assist and guide us in our every day life. We all have one or more spirit guides. Guides are said to have experienced life as a human on earth before, therefore they can empathise with earthly matters and being human very well. 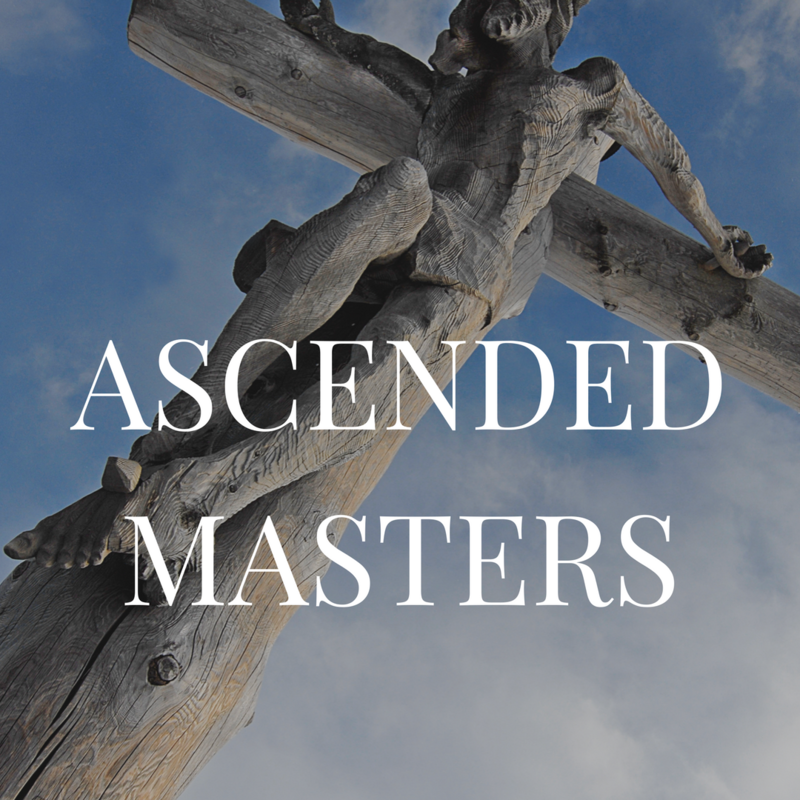 In the afterlife, they receive special training so that they can assist us on the earthly plain. 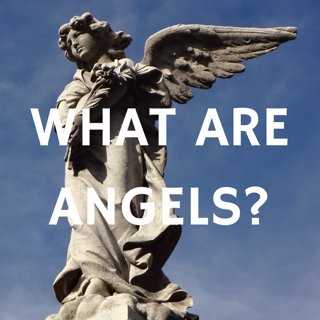 They are assigned to us as part of our ‘soul contract’, as are our guardian angels, to help encourage, support, and protect us. They each have their own specific specialities to help us with various aspects of our lives. They have access to a lot of information about ourselves, as they know our life contract in detail, and they are able to access the ‘akashic records’ (which are detailed written records about all of our soul’s incarnations). Some guides may stay with us during our entire lifetime, while others come and go. 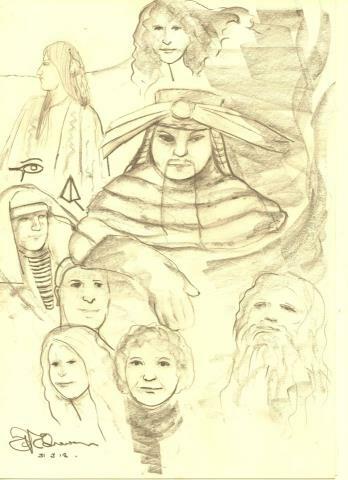 This is a drawing of some of my spirit guides by a clairvoyant artist. You may call upon spirit guides, as well as your guardian angels at any time. You can trying asking your spirit guides to give you their names in meditation. Otherwise, some people just choose to assign a name to them, and communicate to them in that way – they are fine with that. Just remember it takes time to learn how to communicate with your guides or feel their presence. 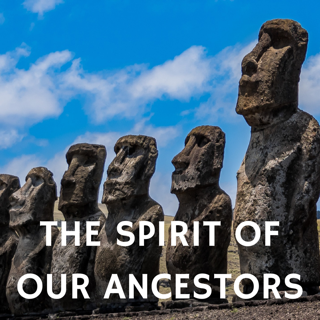 We have a strong connection with our ancestors through not only our delineation, DNA and blood lines, but also spiritually. Many of us have powerful, wise spirit guides who are our ancestors. 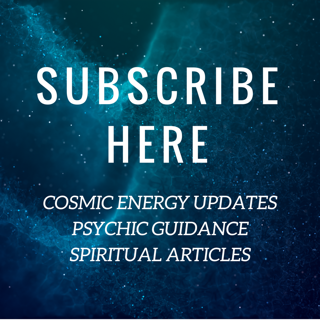 Learn more about our spiritual link with our ancestors and how we can connect with them by clicking here. ﻿Animal spirit guides can also work with us. They come in for various reasons such as to guide, protect or nurture/bring out certain qualities within us. Animals are spirit messengers and may act as totems by coming into your life either physically (by seeing the animal), symbologically (so for example you may see pictures of the animal, or the word), and also through our dreams. When an animal spirit comes into your consciousness by whatever means, pay attention to what it might be telling you, and lookup its spiritual significance. What is going on in your life at the time? It is said that we each have our own Spirit Unicorn, and Spirit Dragon. In Atlantis times when we were more cosmically advanced, we could communicate more directly and work with them more often. Read more about how spirit talks through animals & nature here. Read more about spiritual meanings of specific animals here.